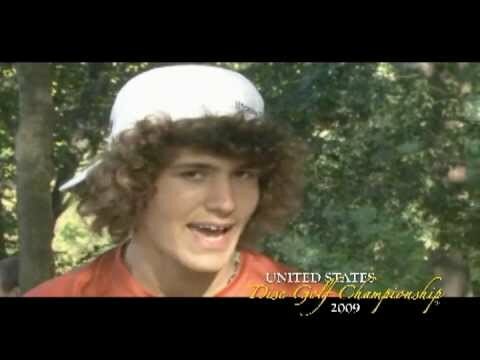 All videos 4440 videos Our complete disc golf video collection. 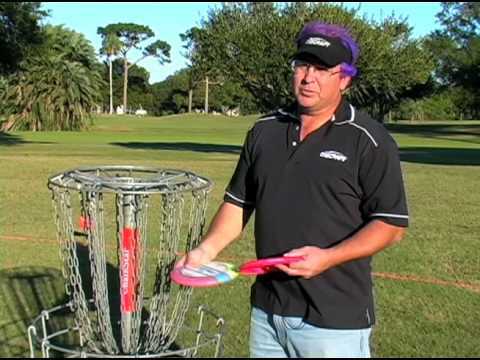 Learning + Tutorial 260 videos Learn how to play disc golf or improve your disc golf skills. Ace videos 218 videos Disc golf holes-in-one, aka Aces. 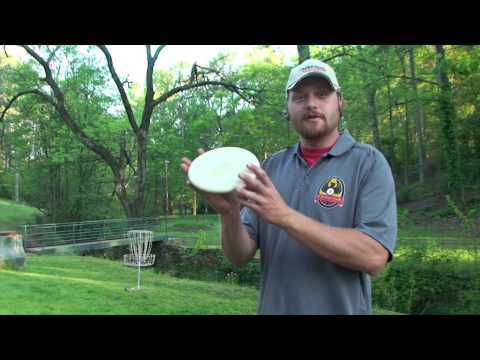 Disc golf events 1091 videos League and tournament coverage. Discgolfer Magazine's Instructional Editor Scott Papa walks you through the essential elements of good putting. 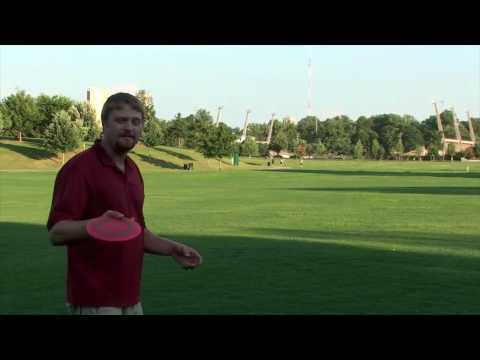 Pro disc golfer Mike Randolph demonstrates a number of techniques you can use when you find yourself off the fairway. 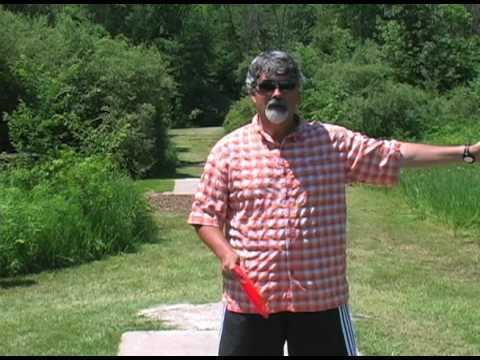 Famous disc golf coach Mark Ellis and pro friends teach you about the trickiest shot you need to succeed: the anhyzer. 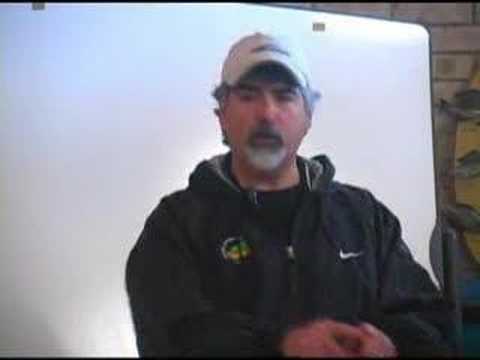 Famous disc golf coach and pro Mark Ellis presents this in-depth program that guarantees your putting success. 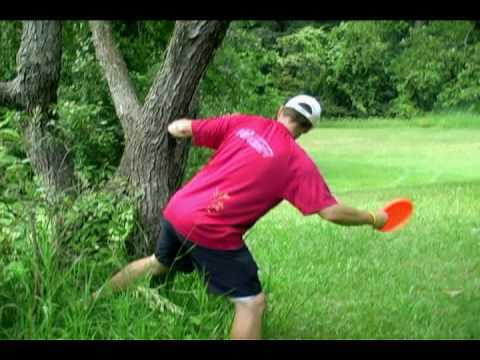 Seven disc golf pros show you their techniques for distance drives. In one lesson, pro disc golfer Marty Peters takes three average players and corrects mistakes to allow each to throw farther.